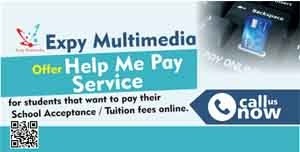 Candidates can now buy WAEC VERIFICATION PIN online at affordable price from Expy Multimedia. 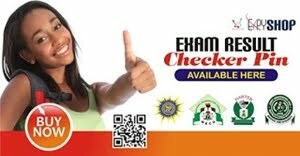 Candidates searching for where to purchase PIN for WAEC VERIFICATION PIN online can now reliably get it from Expy Shop. WAEC VERIFICATION PIN is meant to verify the age you provided to WAEC during the registration. 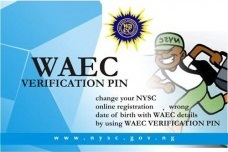 With WAEC VERIFICATION PIN you can change your NYSC online registration wrong date of birth with WAEC details..
6. Once your transaction has been confirmed, your PIN will be sent to your registered email address or clickhere to view your PIN(s).